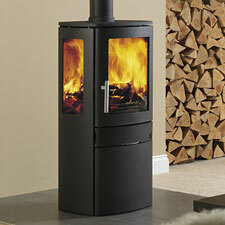 Wood burning stoves and multi fuel stoves. Stove pipe and twin wall insulated chimney. 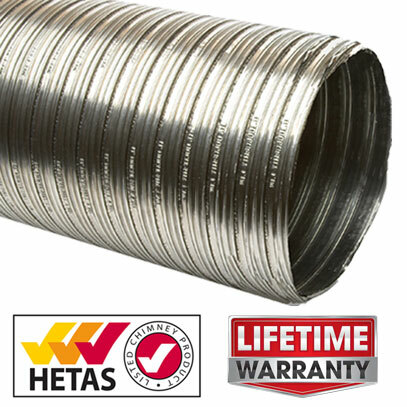 Multi fuel chimney liner and gas flue liner. 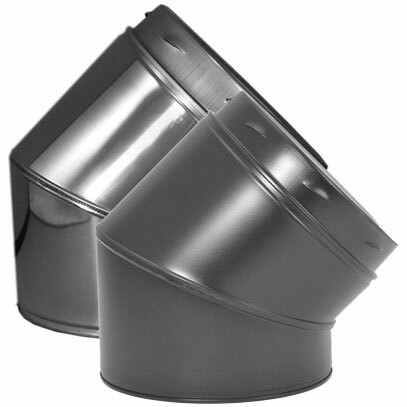 Pipe flashings in lead, aluminium and rubber. 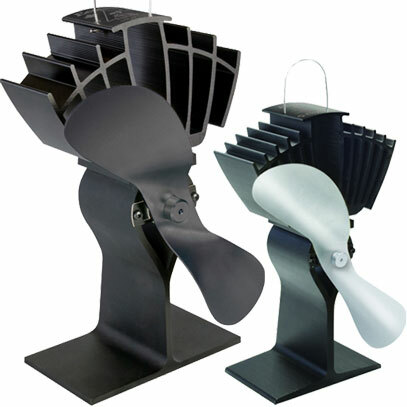 Chimney top fans, inline chimney fans, and wall fans. 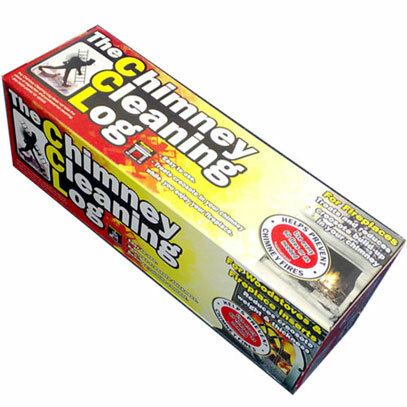 A huge range of fireplace accessories. A huge range of stove accessories.